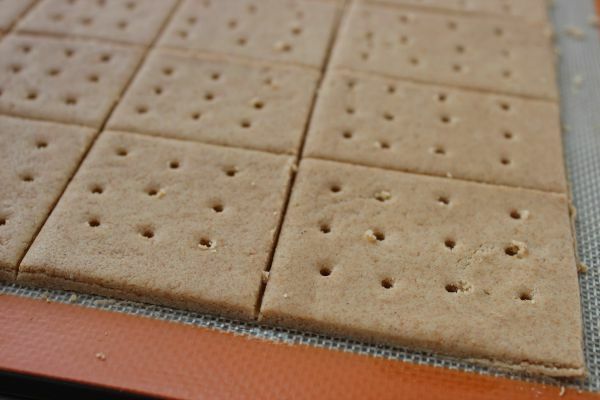 Did you know you can make your own Homemade Graham Crackers? It’s true! While there is nothing wrong with buying store bought graham crackers to use in your favorite pies, S’mores recipes or for snacking, sometimes it is fun to take the time to make your own. 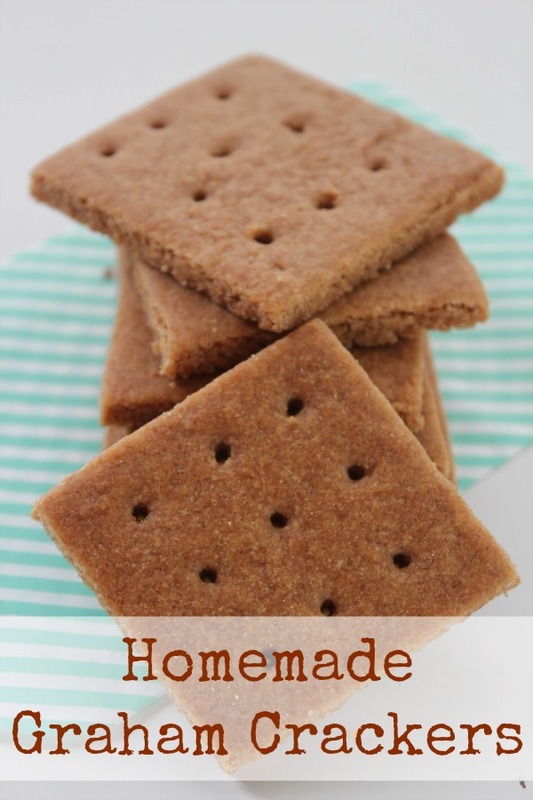 Making this graham cracker recipe is a great way to spend quality time with your children as well, even if they are little. Although I don’t cook with my kids as often as I’d like to these days, I always have a fun time when I do. Not only does it provide quality bonding time and attention, but you can also use cooking time to teach important skills, like following directions, reading and fractions. 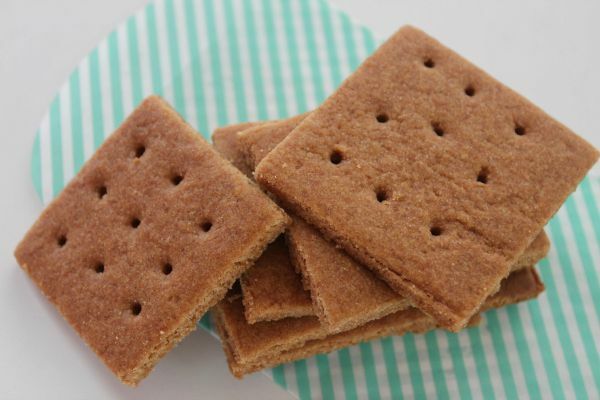 Plus, after you’re done making this graham cracker recipe, you end up with homemade graham crackers. Yum! 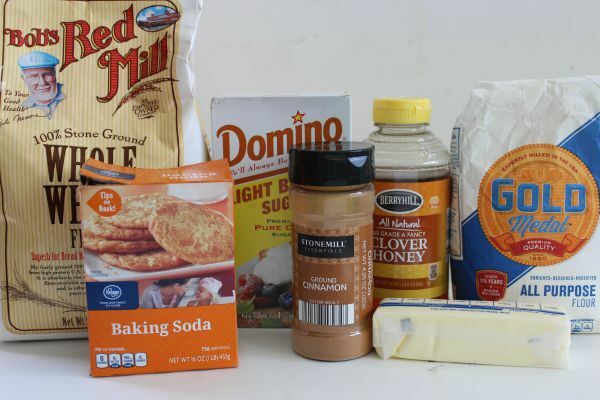 This graham cracker recipe uses only common ingredients you likely have on hand, including butter, brown sugar, salt, honey, flour, baking soda and cinnamon. And it doesn’t contain any of the questionable chemical additives you see in most kids’ snack foods these days, so that’s always a big plus too. The next time you have a little extra time on your hands and you want to try out a new recipe, this graham cracker recipe is a great choice! Roll out dough between sheets of wax or parchment paper to about ⅛" thickness.